· teach the youngest generation of food and environmental scientists and technologists. Our vision and goal is to contribute in #SAVEFOOD actions from our technological and recovery point of view, and ultimately build a more sustainable world. We aspire to be the biggest and most admired network worldwide in the field of food waste recovery, distinguished by our principles, culture and effectiveness. To this line, we invite you visiting our platform and declare interest today. 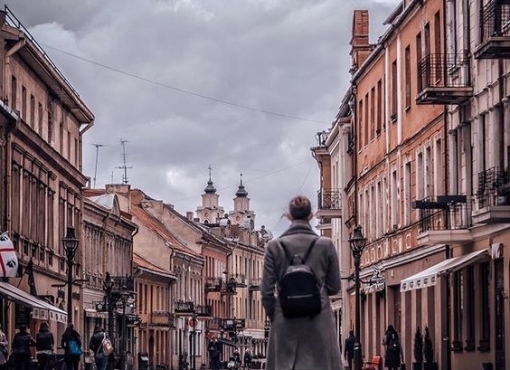 On behalf of the Organizing Committee, it is our great pleasure and privilege to invite you to the 4th North and East European Congress on Food (NEEFood) in Kaunas, Lithuania. Under the theme Global and Local Challenges in Food Science and Technology, the program of the Congress 2017 will unite the knowledge and practice of researchers, practitioners, policy makers and NGO?€™s from Europe and all around the world working in the fields of food production, food processing, food quality and safety, nutrition, engineering and design, innovative technologies. Feel free to contact our team if you have any questions about the Congress. 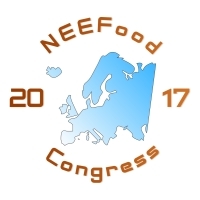 Before planning your holiday this summer we remind you to register for a NEEFood Congress 2017 this September. 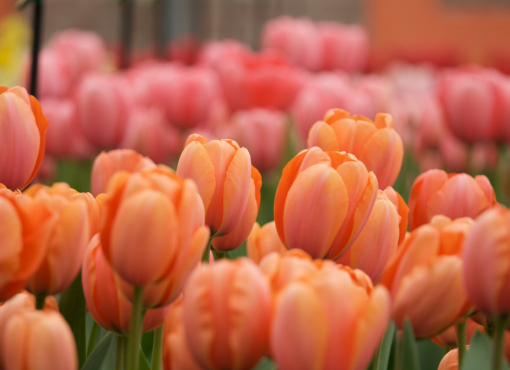 Do not miss a chance to pay Early Bird rate and save more for summer adventures. We are pleased to announce that the following peer review scientific journals agreed to cooperate with the NEEFood Congress 2017 : Open Agriculture, Å½emdirbystÄ— = Agriculture (TR WOS, 5-year IF = 0.652) and Journal of Hygienic Engineering and Design. Congress papers will be considered for a publication in a special (Open Agriculture) or regular issues. Those already planning their trip to Kaunas should find our Accommodation and Travel sections really helpful. If you cannot find what you are looking for there, feel free to contact us. Hotel list is available on the Congress website. In order to ensure the provision of joint research projects, implementation of innovative projects and development of the three-level training of students the Cooperation Agreement between National University of Food Technologies and Dangara State University (Dangara, Tajikistan) was signed. · exchange of textbooks, methodical guides and other teaching materials for higher and post graduate education.